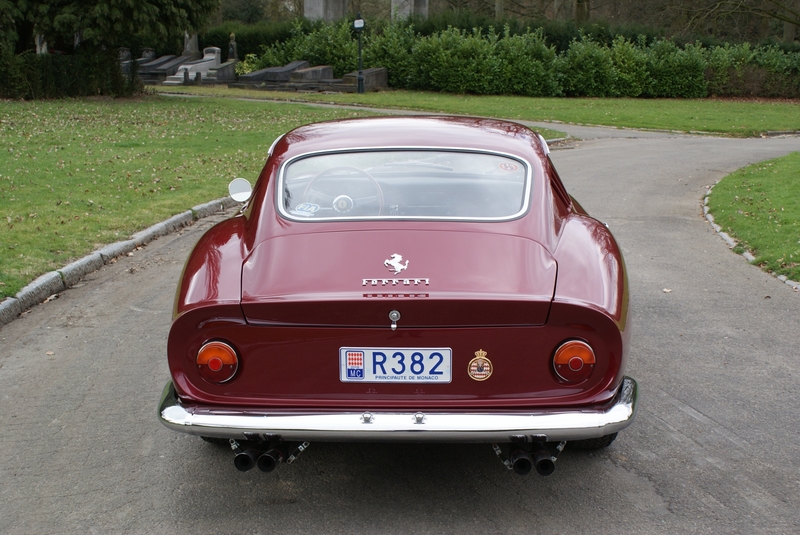 Unveiled at the 1964 Paris Motor Show, the Ferrari 275 GTB was the new top-of-the-range Ferrari, considering all his details. 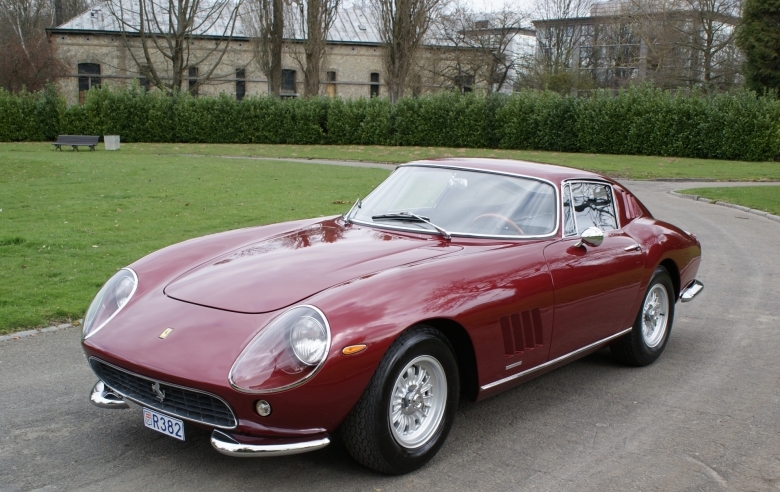 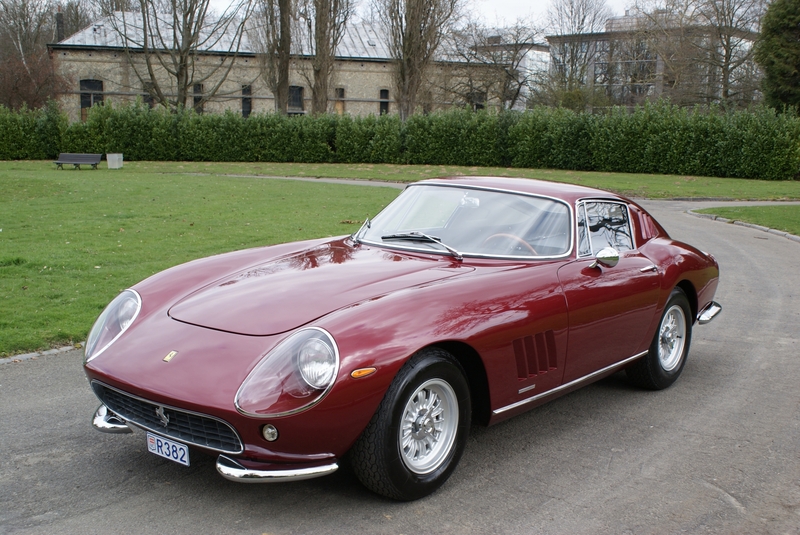 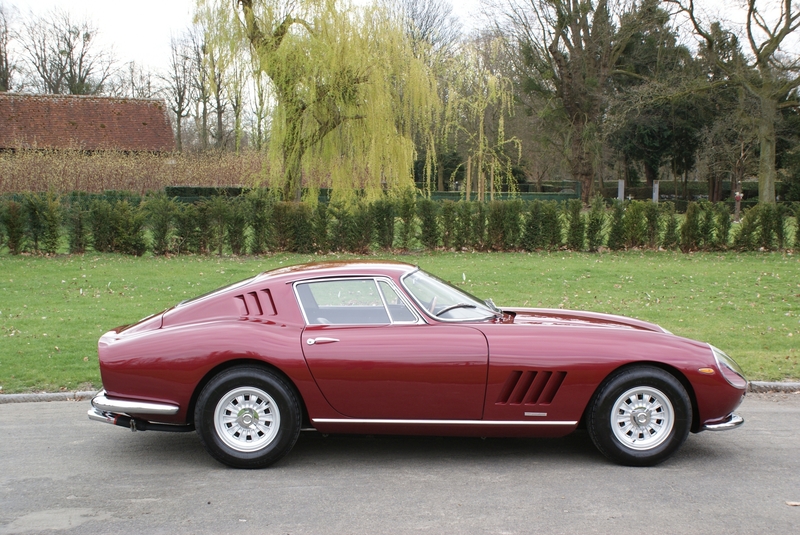 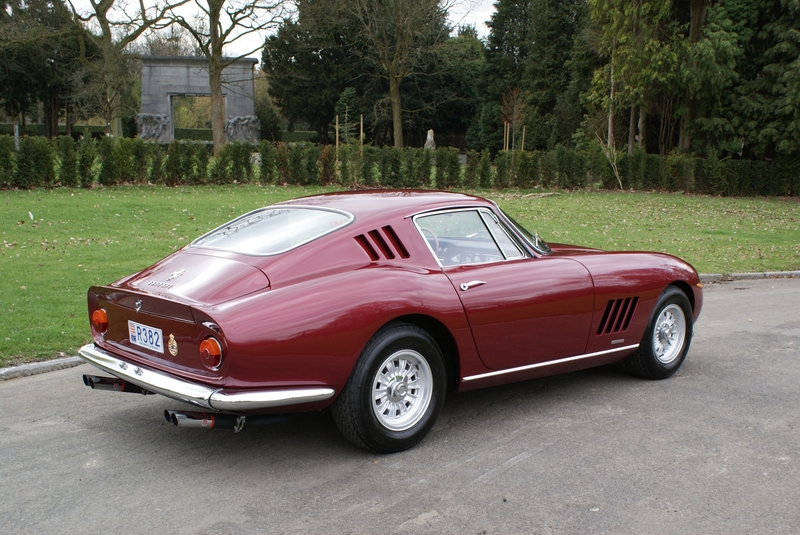 The Ferrari 275 GTB was of short wheelbase chassis (2400mm) and with its potent 3,285.7 cc 12 cylinder engine, and was the first Maranello production car with independent suspension on all four wheels. 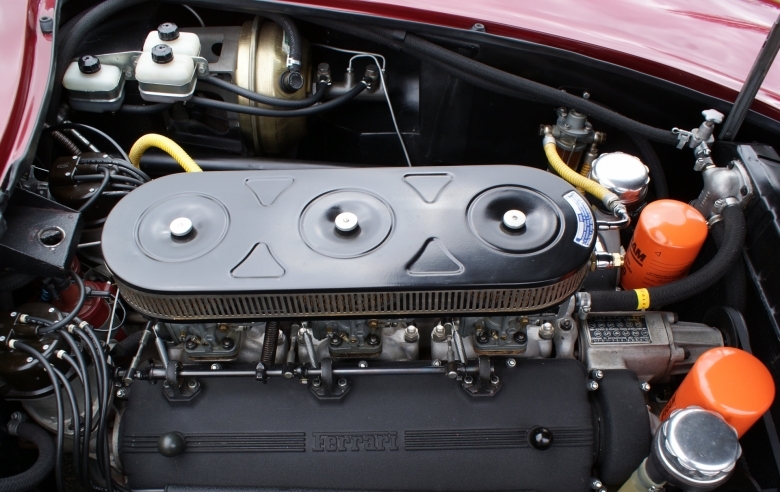 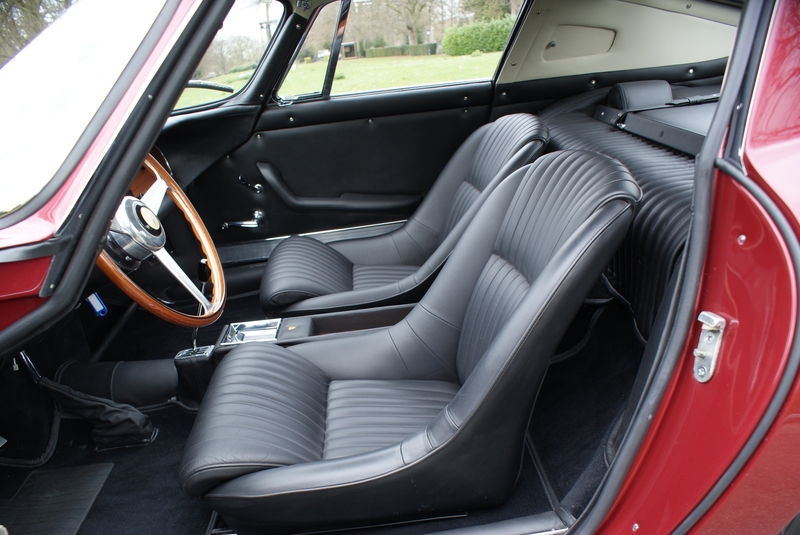 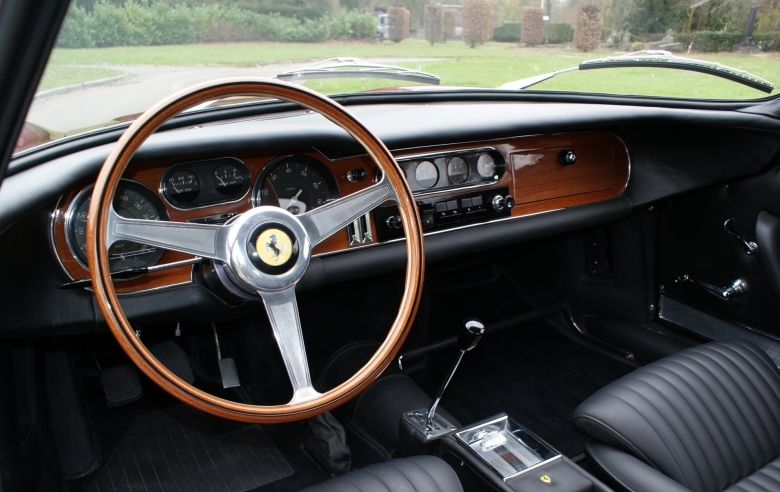 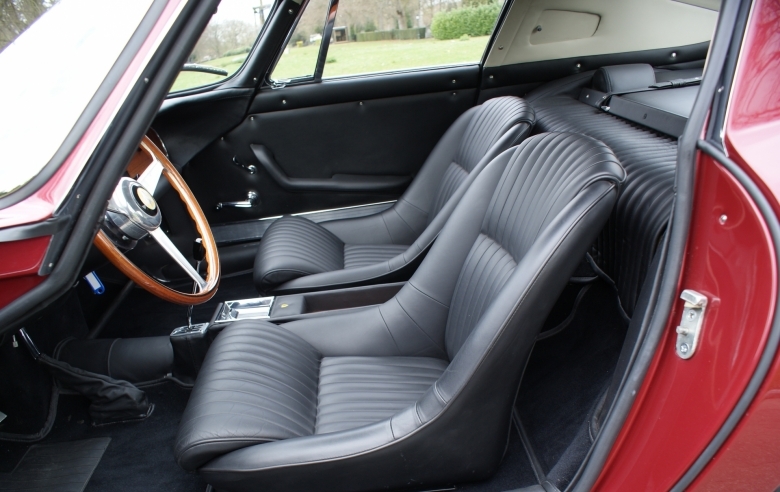 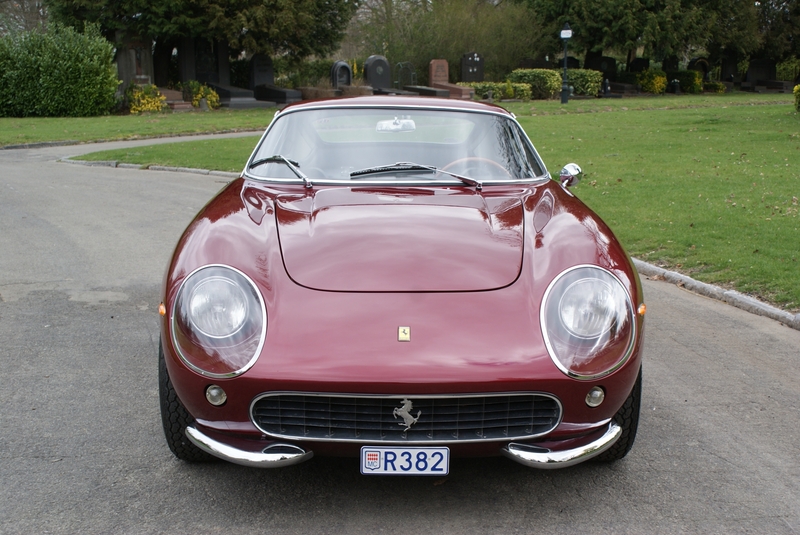 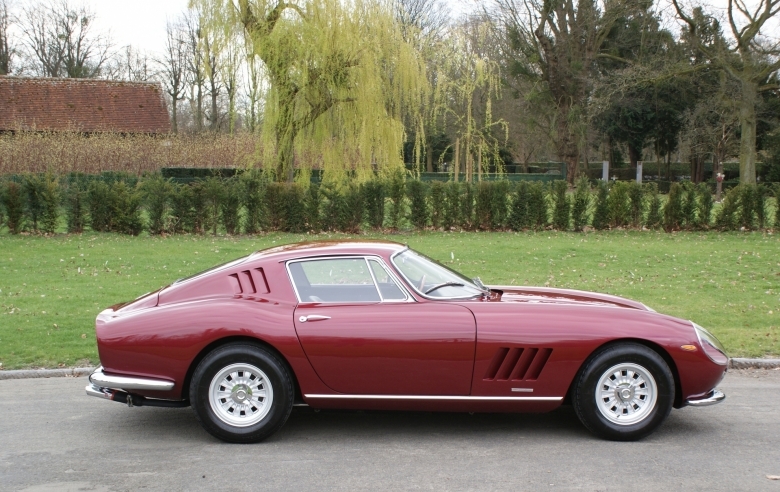 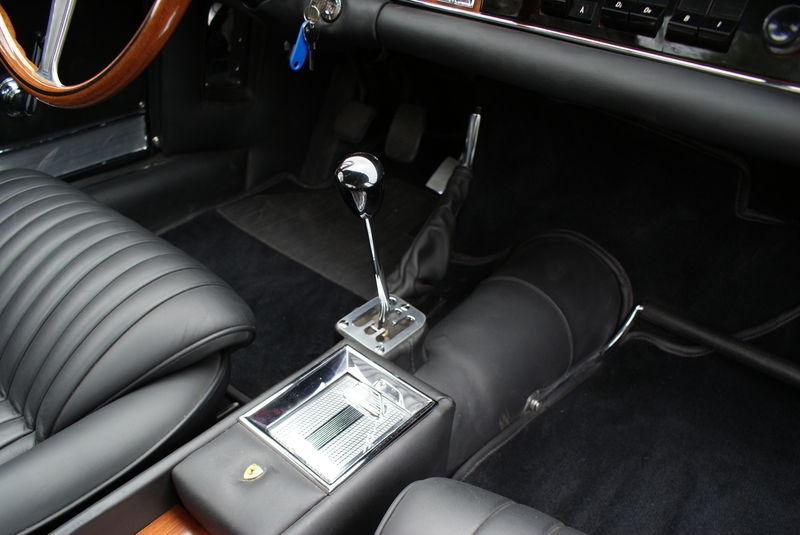 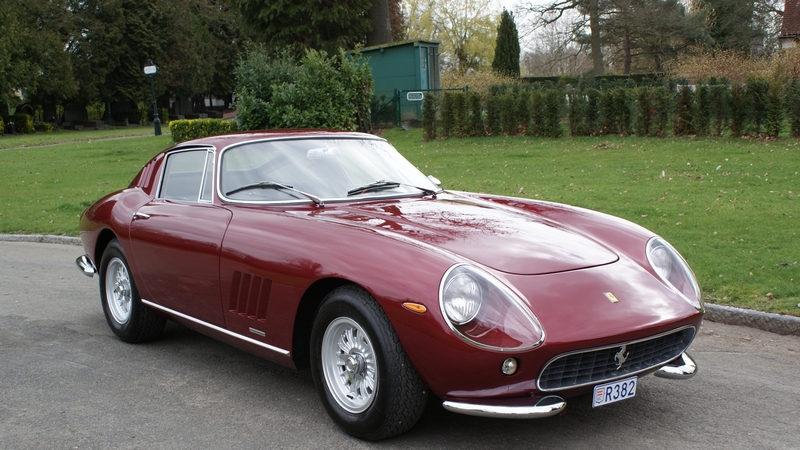 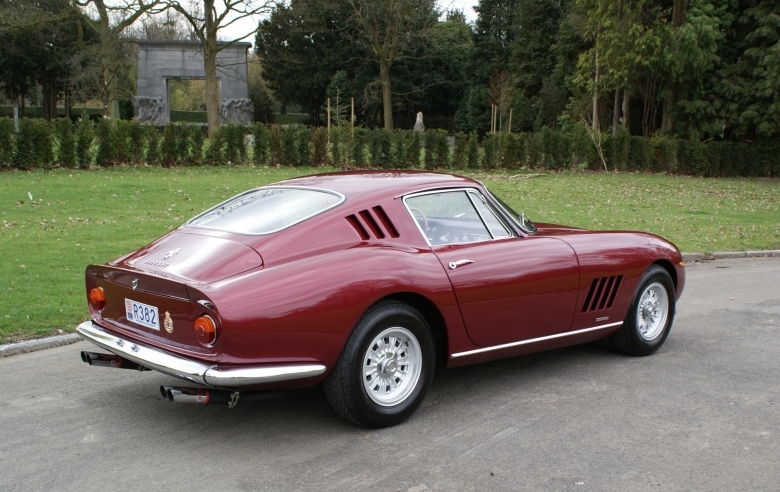 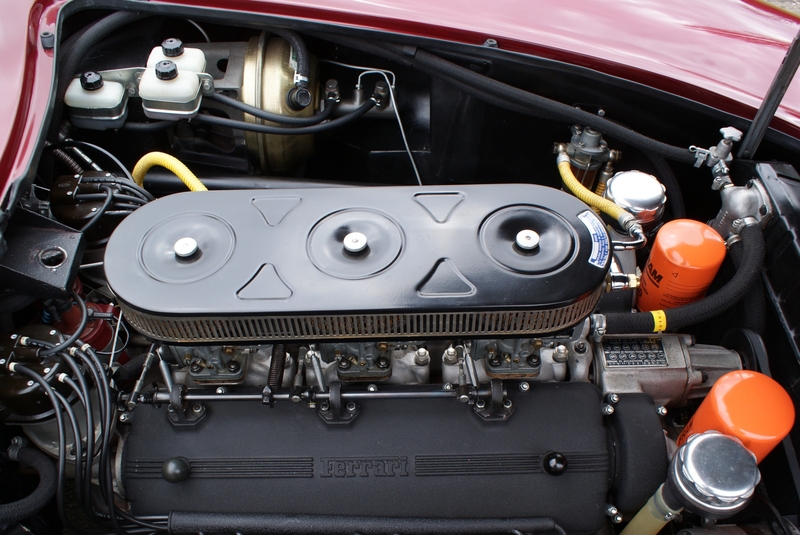 Designed by Pininfarina, the 275 GTB strongly reaffirmed the technology of locating the 12-cylinder engine in the front of the car, as can be seen from that elegant sports saloon's enormous bonnet. 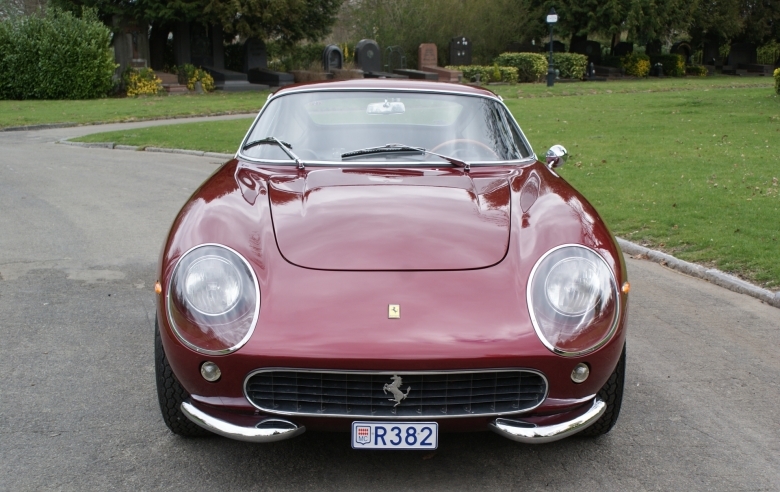 This car has been delivered new in Italy in 1965. 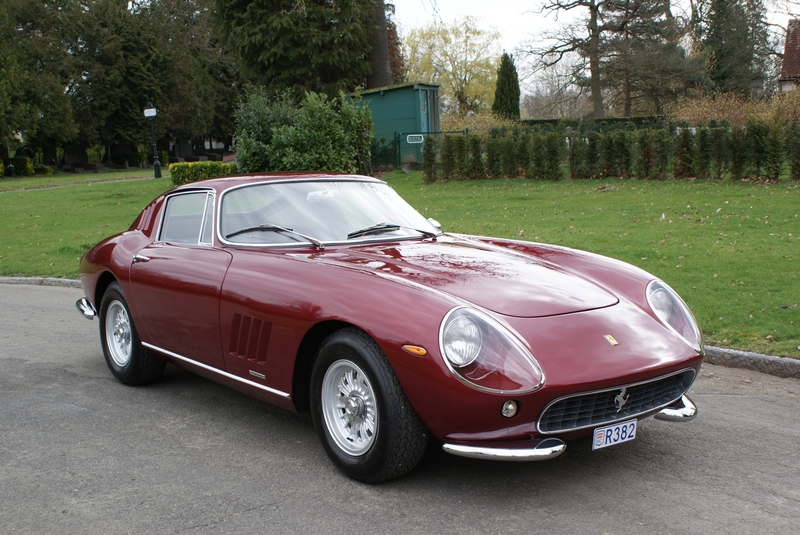 The car is matching numbers and has the Ferrari Classiche Certification. 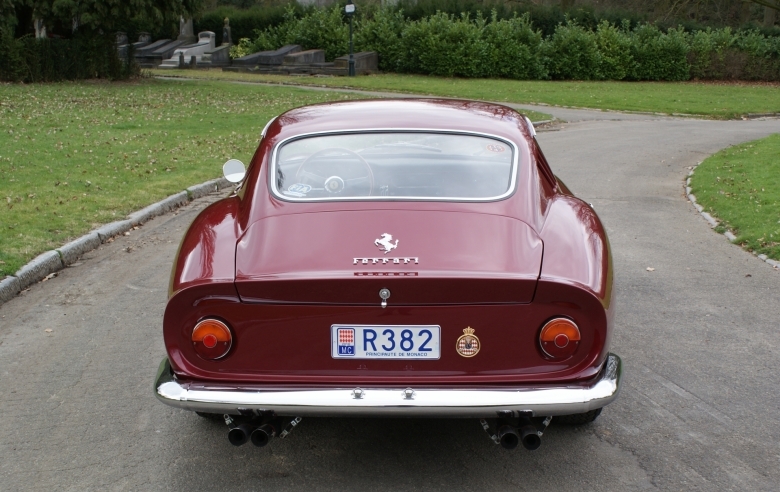 The car is in perfect condition with only 15 071 kms.